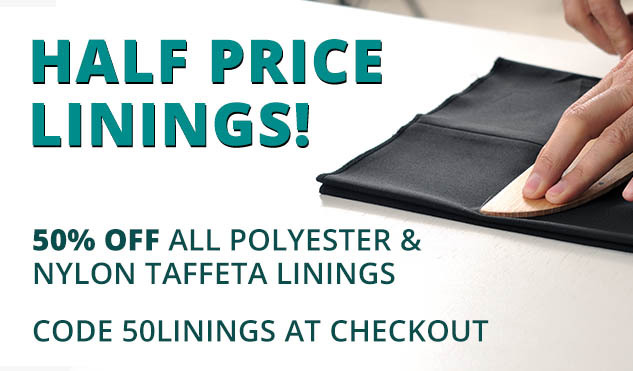 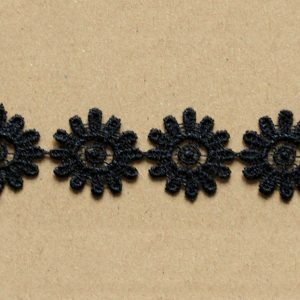 Let your creativity run wild with our fantastic choice of lace trimmings! 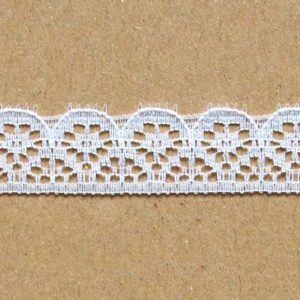 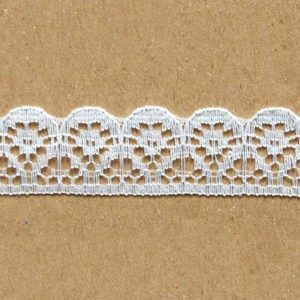 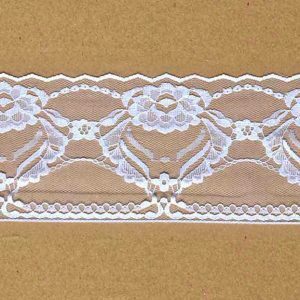 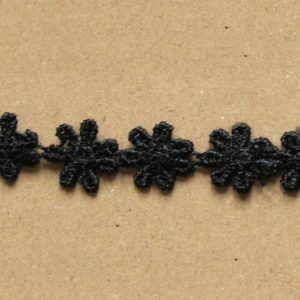 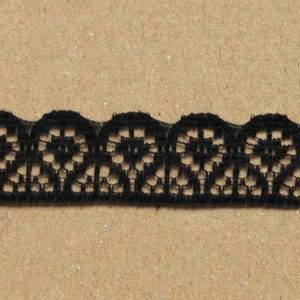 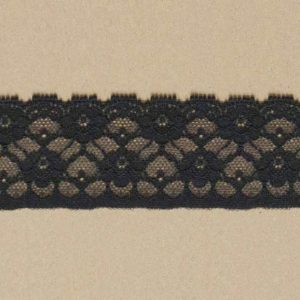 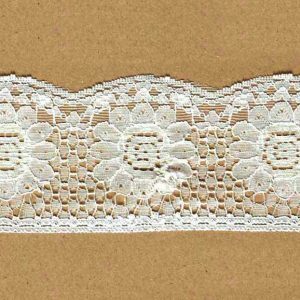 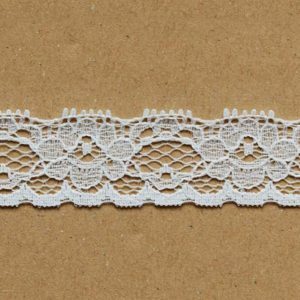 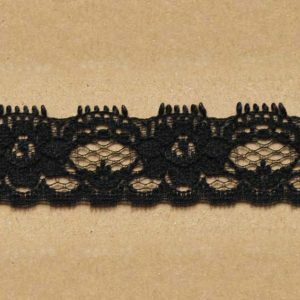 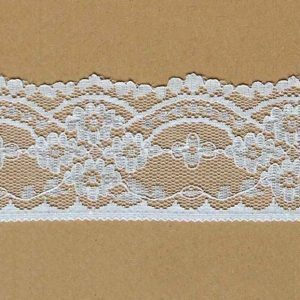 Below is just a small list of different lace trimmings we stock, however we can source gathered, flat, and stretched trimmings. 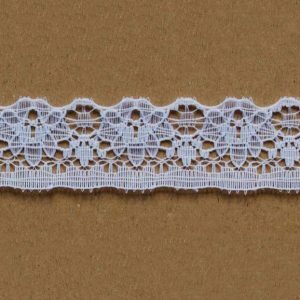 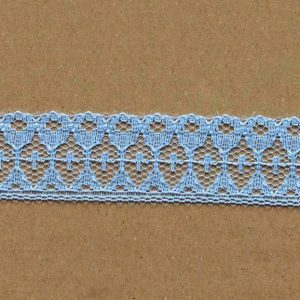 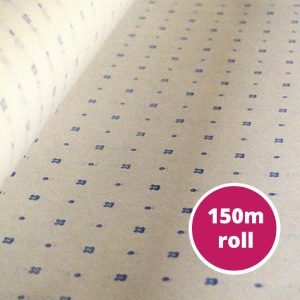 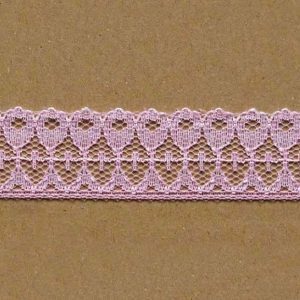 We can even order in lace in different colours! 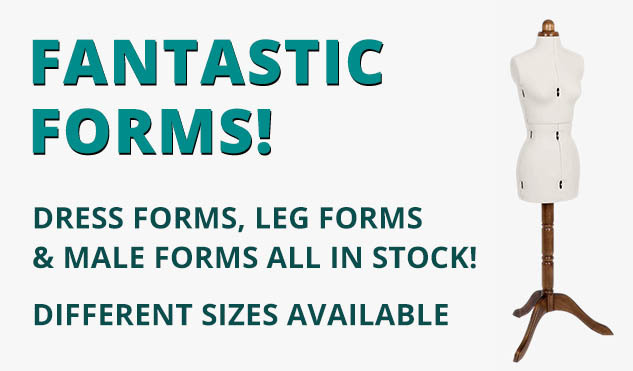 Please call us on 020 7254 2451 for more information.